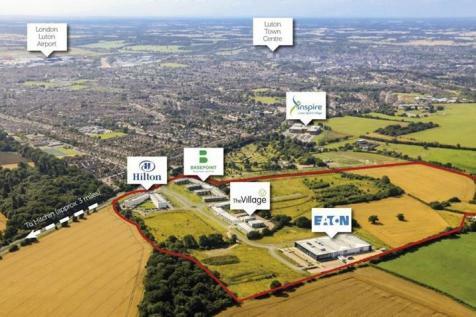 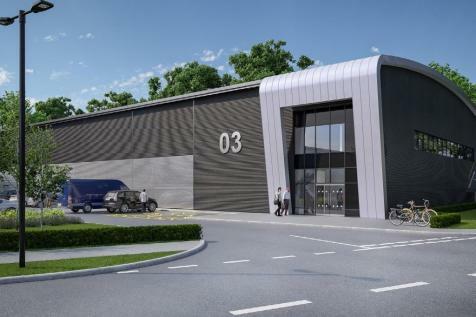 Capability Green is a HIGH QUALITY BUSINESS ENVIRONMENT which is widely RECOGNISED as the LEADING business park in London's M1 corridor. 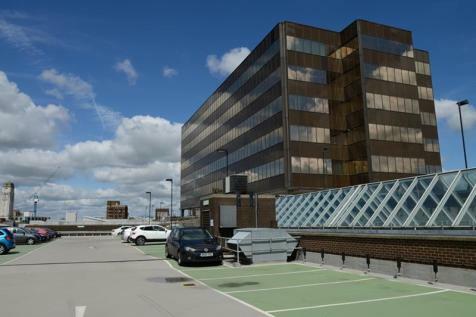 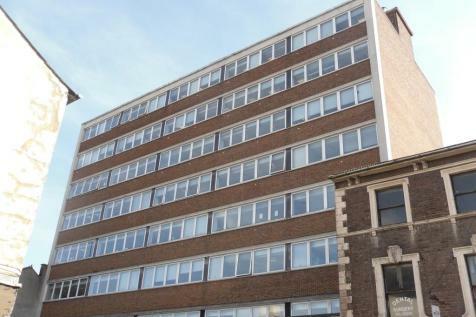 The property comprises a HEADQUARTERS OFFICE BUILDING arranged on ground and two upper floors, with a SELF-CONTAINED car park. 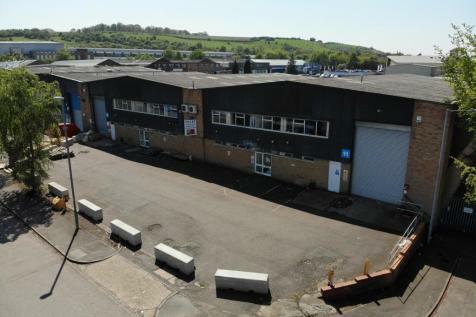 A warehouse/industrial unit available from 1st sept 2018. 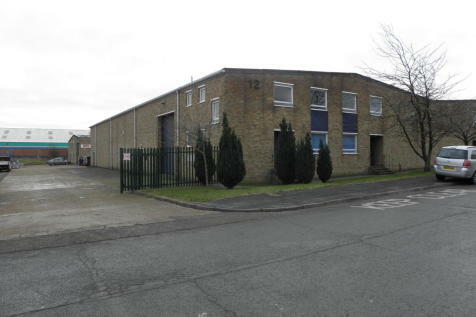 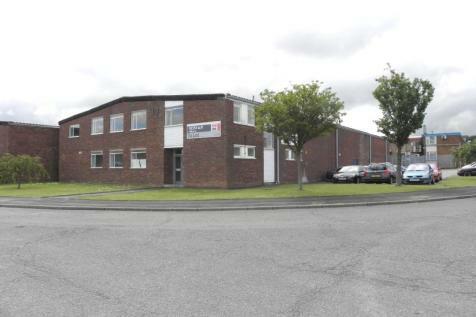 Detached Industrial Unit with two storey offices, 5.1m eaves and parking / loading within a shared secure yard. 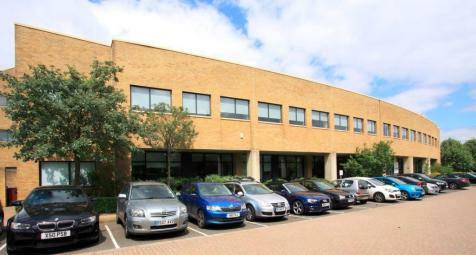 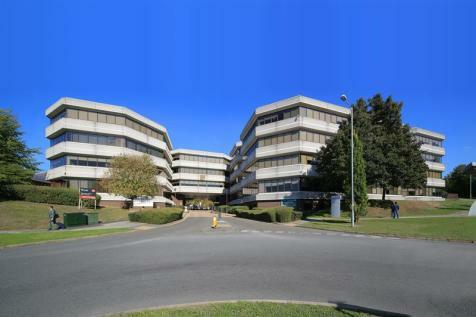 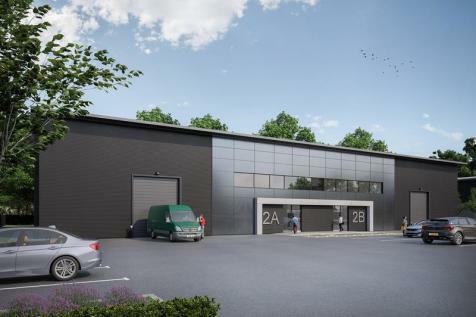 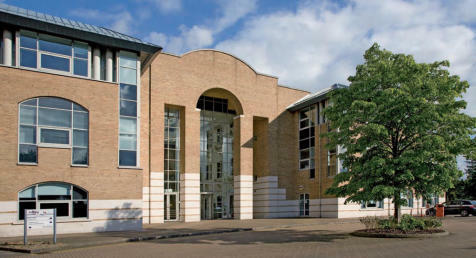 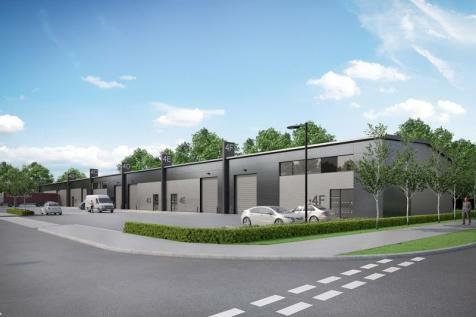 Bilton Way sits within Dallow Road, an established industrial area between M1 J11 and Luton town centre. 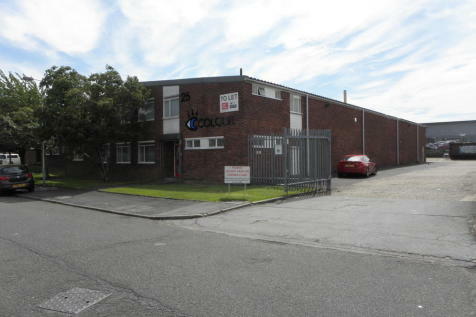 The unit is offered on a new lease.